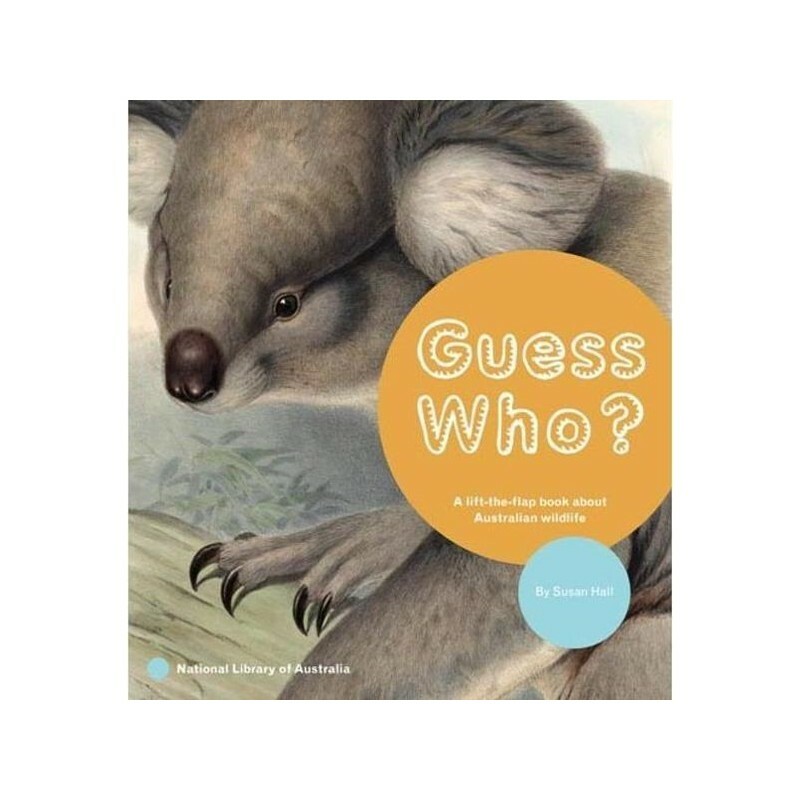 Learn about Australian animals and birds with this lift-the-flap book from the National Library of Australia. Written by Susan Hall. 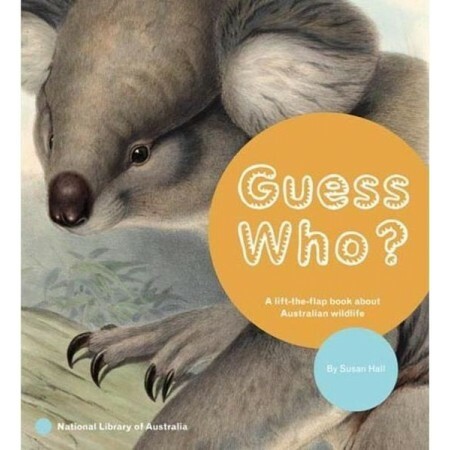 Follow the clues to spot the echidna, koala, kangaroo and many other favourites hiding under the flaps. Written by Susan Hall. Paperback. Colour illustrations. 24 pages. 21cm x 19cm.